I first got to know David Housewright's writing via his Holland Taylor novels. I loved those although I had to admit his Rush McKenzie novel were better and just a bit more original. To my surprise Holland Taylor is back and better than ever. He's a bit more gritty and the writing is a bit tighter and the plot thicker. 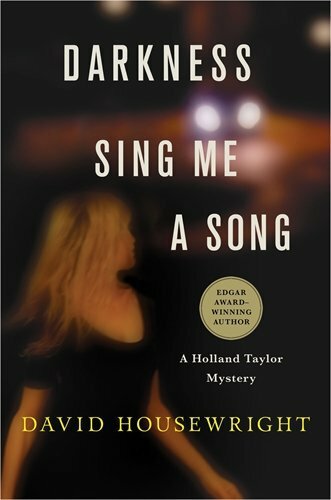 In this one Taylor is working for an attorney representing socialite Eleanor Barrington, accused of murdering her son’s fiancee. 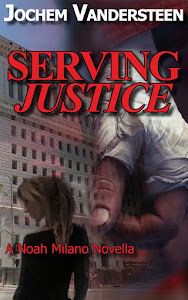 What follows is an investigation in a family that makes those in a Lew Archer novel look sane and healthy. He also gets involved with fracking in a small town and a bunch of righ-wing crazies who make sure Taylor gets in some action. A subplot and theme is how Taylor has lost many friends and how sometimes regrets his loner status. As we rush to the ending there's a very nice amount of dark twist and turns that make this a novel that will stay with you for days after you finish it.